Vivo has launched a new phone in China, called the Vivo Y93 with a Snapdragon 439 chipset and of course the now famous tear drop notch. It’s basically a mid-range phone. The key highlights include a bigger display and dual-rear camera setup. Well, coming straight to the specs department, then the Vivo Y93 possesses a 6.2inch HD+ display, with a resolution of 720x1580p. The aspect ratio is 19:9, while there is also an AI assistant, provided by Vivo itself, and it’s called Jovi, which is Vivo’s own assistant-much like Xiaomi’s Chinese AI. The phone is powered by the Qualcomm Snapdragon 439 SoC, which clocks at 1.95GHz and is coupled with a 4GB of RAM. When it comes to the optics then the Y93 has a dual-rear camera setup with 13MP (primary) + 2MP (secondary) lenses. On the front, there is a 8MP selfie camera lens. The rear cameras feature phase detection auto-focus, and AI-powered portrait mode, while the front one has features like Face Wake, AI beauty, and AR (augmented reality) stickers. Connectivity includes Bluetooth, Wi-Fi, 4G VoLTE, GPS, dual-SIM support, and also OTG support. The internal capacity of 64GB can also be expanded via the option of microSD card, of up to 256GB. For security, the phone has the Facial recognition feature, but no fingerprint sensor. The durability of the performance during a day will be ensured fully, thanks to a huge 4,030mAh battery. The Android platform is Android Oreo 8.1, layered in Vivo’s own FuntouchOS 4.5. 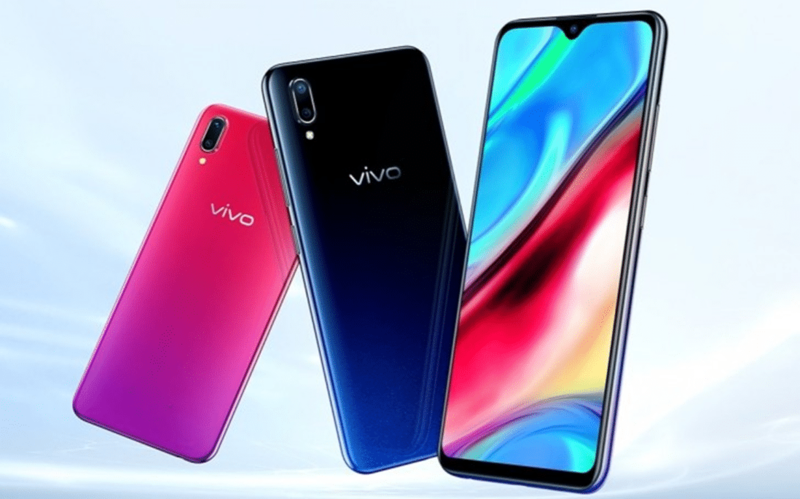 Since the phone is just launched, in China, so it’s been priced at around CNY 1,500 (translating to around Rs.15,900), available online via Vivo’s online store. The model will be available in Starry Night and Red colour options. Information about making it available in other markets has not been given yet. Had this been released in India as of now, then Xiaomi’s phones would’ve got a really tough competitor in the Y93, since it offers some alluring features, though, even if they are not many.